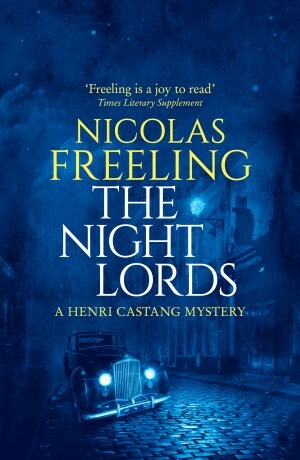 When a local official is gunned down in the street, Inspector Henri Castang is called in to investigate this brutal and public murder. Apparently an assassination, the crime smacks of a malice, premeditation, and political agenda. 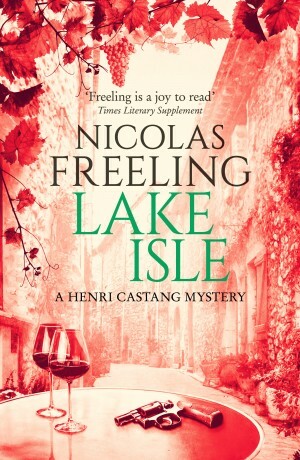 But as Castang begins to question the victim’s colleagues and family, it seems the motive might be closer to home. 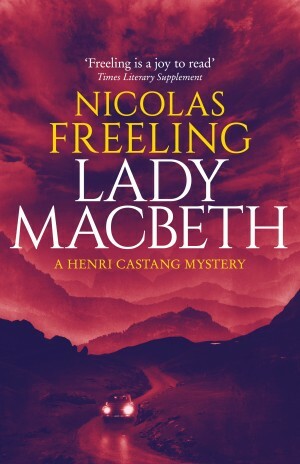 The mystery only becomes more tangled when the official’s son turns up dead. What is this family involved in that has cost them two lives already? Full of secrets and societies, blackmail and lies, can Castang solve this case before anyone else falls victim to this perverse plot? 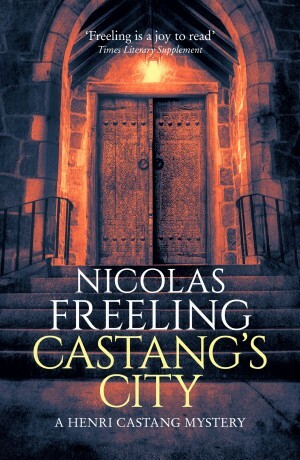 Castang’s City is a Henri Castang Mystery , originally published in 1981.